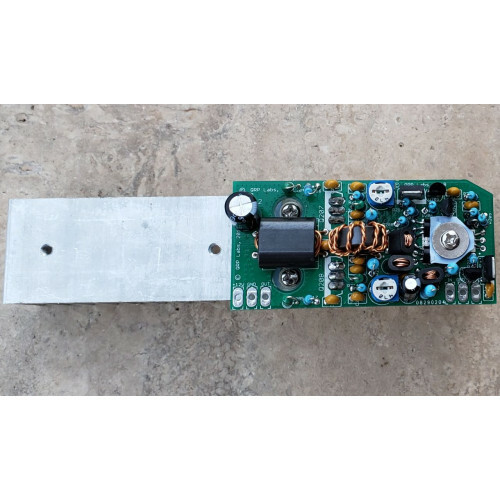 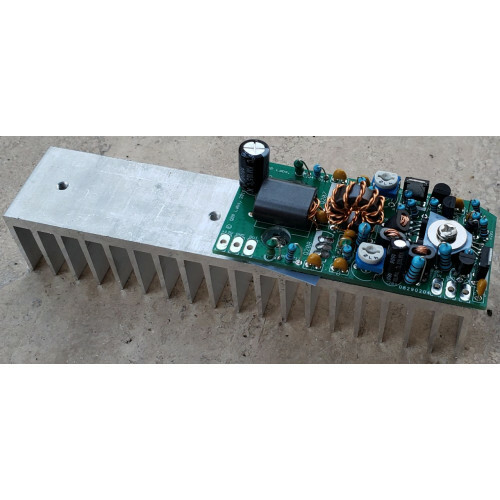 10W HF Linear Power Amplifier. 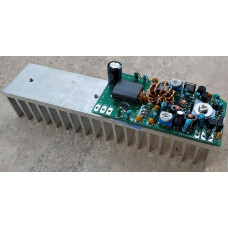 Comfortably produces 10W from 12V supply. 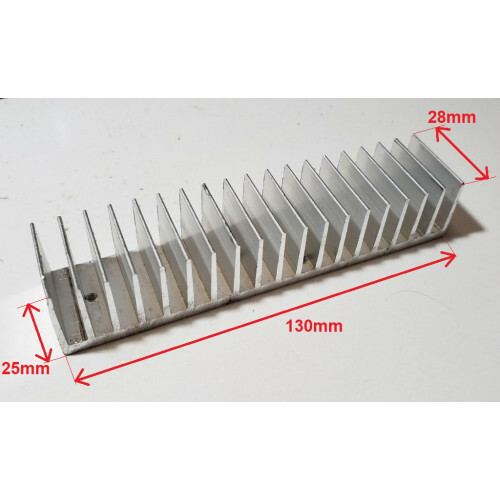 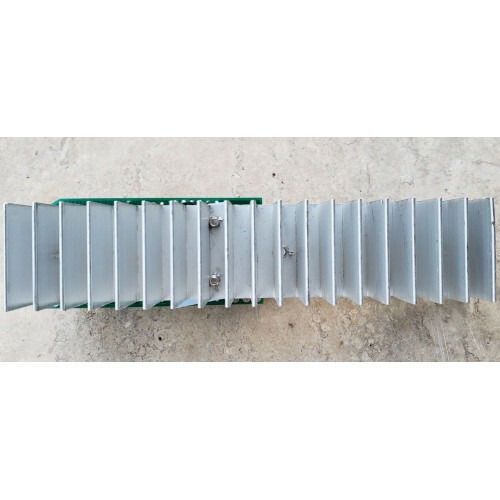 Compact design with huge heatsink included, which will not overheat even on continuous 100% duty-cycle operation. 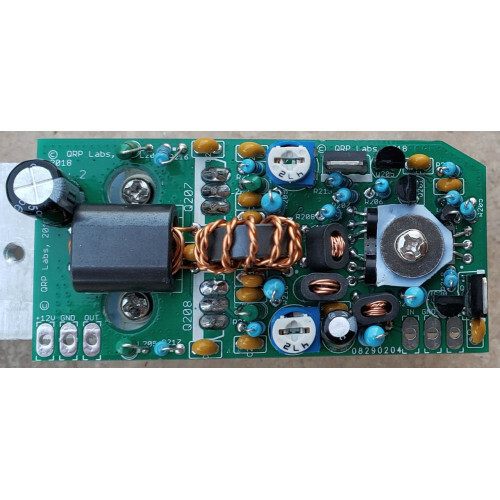 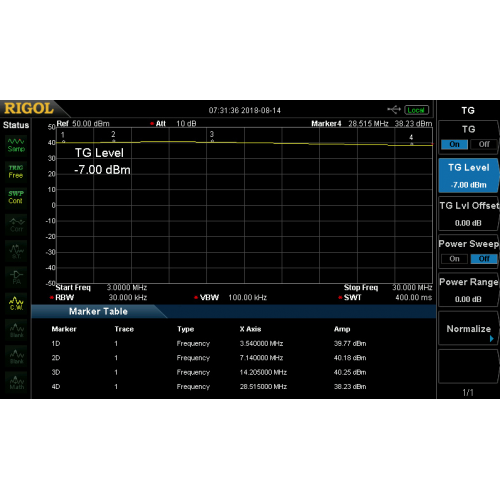 26dB gain with +/- 1dB gain flatness from 2 to 30MHz.